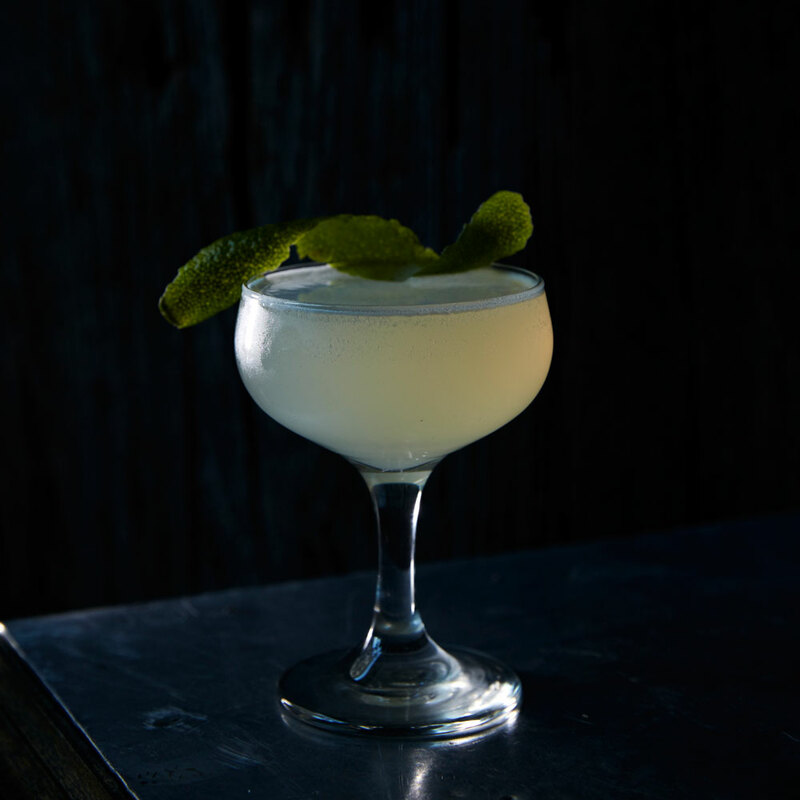 In a shaker, combine the gin, grapefruit syrup, lime juice, and simple syrup. Fill the shaker with ice and shake vigorously until the contents are completely chilled. Pour the liquid through a fine-mesh strainer into a coupe glass. Top off with the soda water.